Visitors to Chelsea Design Quarter during this years London Design Festival will be spoilt for choice with a wide selection of product launches, events and workshops taking place throughout the district. 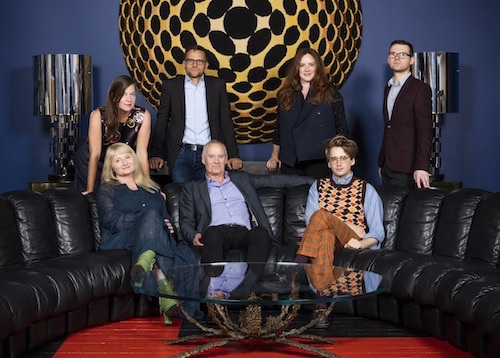 On Monday 18th September from 11am – 12noon, Henrietta Thompson editor-at-large of Wallpaper* and Telegraph Luxury design columnist, will host a panel talk at Talisman with Ken Bolan and several of the designers from their ‘Designed at Talisman’ exhibition. There will be limited spaces and tickets are required. Please e-mail: rsvp@talismanlondon.com for your ticket. Waterworks will host a talk by Barbara Sallick, their co-founder and SVP of Design, and the author of The Perfect Bath on Wednesday 20th September, 4.30pm-6.30pm. Please contact Lorenza at lberetta@waterworks.com to reserve your seat. Tying in with Chelsea Design Quarters overarching theme of Elements, Deirdre Dyson have focused on ‘Wind’ and created an amazing display: “Windswept Leaves” for London Design Festival 2017. Further information about this breath-taking exhibition here. BAGNODESIGN are looking forward to welcoming those following the design trail to their showroom. Drinks and nibbles will be offered to visitors to their flagship showroom at the heart of Chelsea Design Quarter. The Rug Company will be hosting an exciting exhibition as part of the celebrations of their 20th Anniversary. To commemorate two decades of producing their sumptuous handmade rugs they are launching a capsule collection by leading designers such as Paul Smith, Vivienne Westwood, Alexander McQueen, Kelly Wearstler & Suzanne Sharp. Expect drama though colour and pattern as Delcor host a show stopping display to celebrate the London Design Festival 2017. Christian Lacroix for Designer’s Guild latest collection will be brought to life on Delcor’s famous sofa and armchair frames, bringing together three icons of interior design in each piece. Guinevere Antiques will delight the crowds at London Design Festival this year with a specially curated exhibition exploring the development of chinoiserie. As part of Chelsea Design Quarter’s ‘Elements’ theme, leading light experts John Cullen Lighting bring together light and earth in the form of a new installation curated especially for London Design Festival by the French company Blackbody and Dare Studio. In celebration of their 15th anniversary the fabulous Loomah will be exhibiting two special collections: an update on some classic designs from their archive for their Hertiage collection and they also embrace the theme of elements with an exploration of water. Drummonds feature two different takes on the Chelsea Design Quarter theme ‘Elements’. The first is a special visual and tactile experience which will showcase the different elements of Drummonds’ traditional manufacturing process. 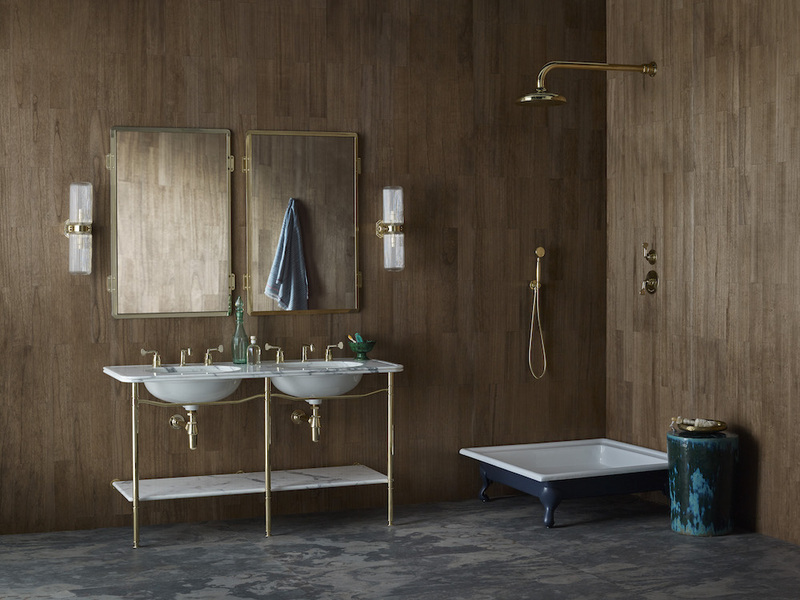 There is also the opportunity to see for the very first time, every element of the bathroom design collaboration between Drummonds and leading designer Martin Brudnizki. As part of the celebrations for their momentous 30 year anniversary Crucial Trading will be hosting an interactive exhibition at their Kings Road Showroom showing how some of nature’s best materials are used to create their sought-after designs. 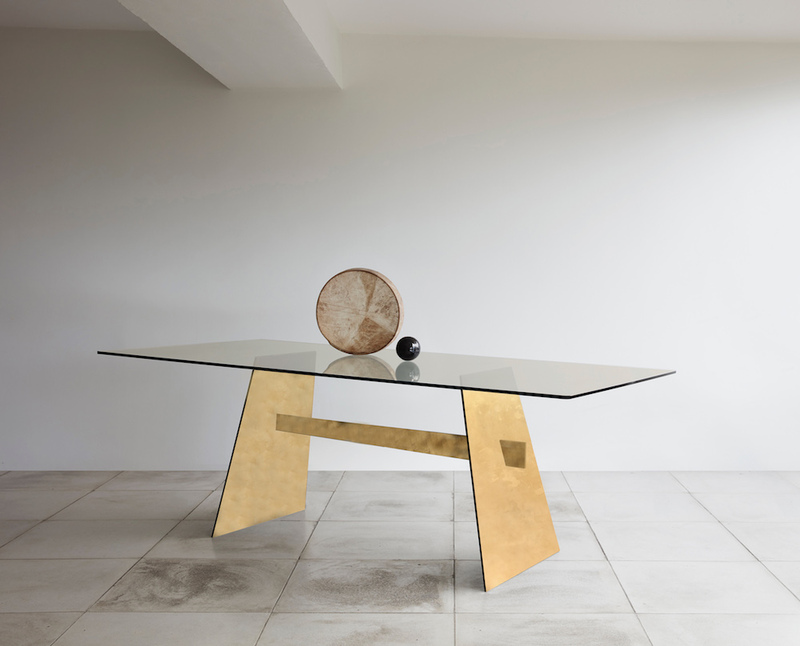 This September marks the decennial anniversary of Tom Faulkner’s residence in the prestigious Chelsea Design Quarter, and visitors to the showroom during this year’s London Design Festival will be treated to a stunning display of sculpture and furniture.